Weddings are special events that involve two families, their friends and relatives. A wedding is a time where people come to bless the new couple, make merry and socialise. One of the major aspects you need to take care of is selecting the best wedding reception caterers. This is a task that must be done with a lot of care and attention as this is a factor that contributes to the success of a wedding party. The following are some of the factors that must be kept in mind at the time of selecting the wedding reception caterers. Specialisation – This is one of the most important aspects and one of the first places where most of us go wrong. Often, we set about with a certain menu in our minds. What we should do is ask the caterers for their recommendation. There are no rules by which you need to abide at the time of selecting a menu. When selecting wedding reception caterers select them for what they are best at. 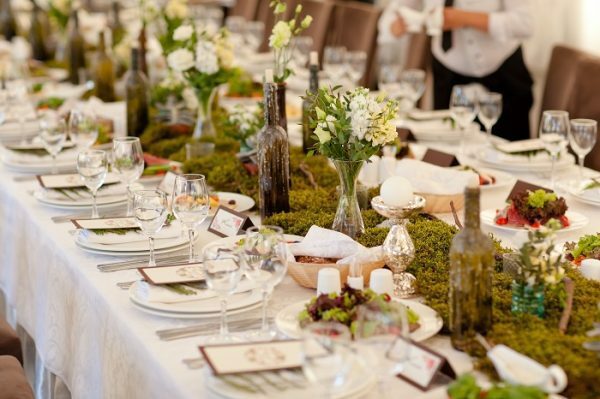 Ensure Quality – This is also very important when you choose your wedding reception caterers. In order to ensure that the caterers are of a good quality, you must check their license and registrations. These are recognition from the local bodies of food and health standards that ensure that the caterers are of a high standard and they can be entrusted with the task of preparing food for a large number of people. References – One of the best ways to find a wedding reception caterer is through references and reviews. You can talk to your friends and relatives who have had similar occasions and celebrations in their families. This way you can be sure of the quality of the caterers. This is also a great way to get a rough estimate of their service charges. Sampling – A simple way to check on their quality and standard of cooking is through a sampling of the menu ~ most caterers will do this. Budget – This is one of the major aspects that must be kept in mind when you are looking for wedding reception caterers. 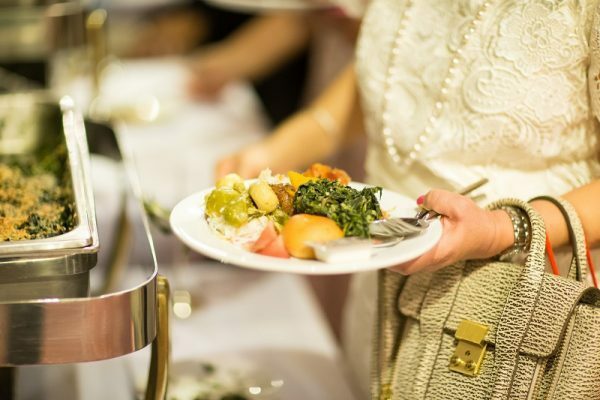 The cost of food affects the total budget of the event in a great way. In order to get the best quotes, it is advisable that you talk with two or three different caterers. Conclusion – Finally, if you wish to serve quality food to your guests it is best to keep the menu simple and identifiable. Do not mix cuisines, have choices for both meat lovers and vegans and bear in mind any food allergies or intolerances your guests may have.